Music Help | Watch how to market and promote yourself as an artist. Get industry secrets and tips to recording. 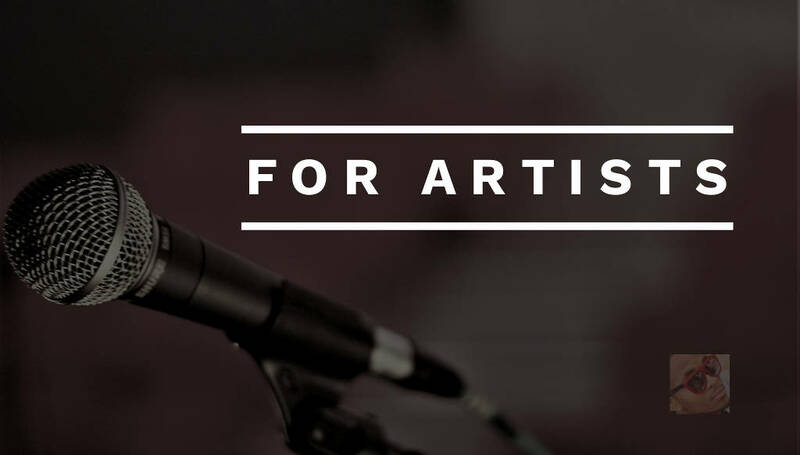 Improve your songwriting and performance skills on stage. Get unique ideas to help grow your music career and business in today's unique climate. NEW! Learn Presonus Studio One beatmaking from Billboard Top 10 producer Slick. 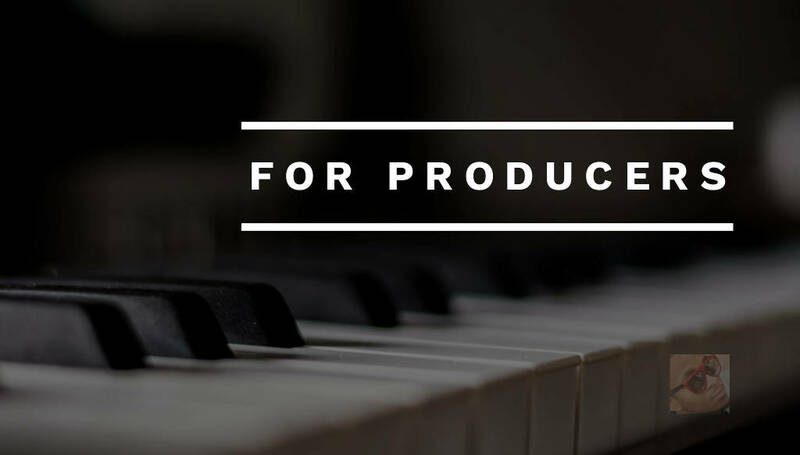 Take Music Production Classes and gain valuable training as a beatmaker. Watch in-depth video of Slick breaking down his own beats in fine detail, plus get free templates and soundpacks!